This fluidized bed drying system is specially designed for the drying process of chlorinated polyethylene (CPE). 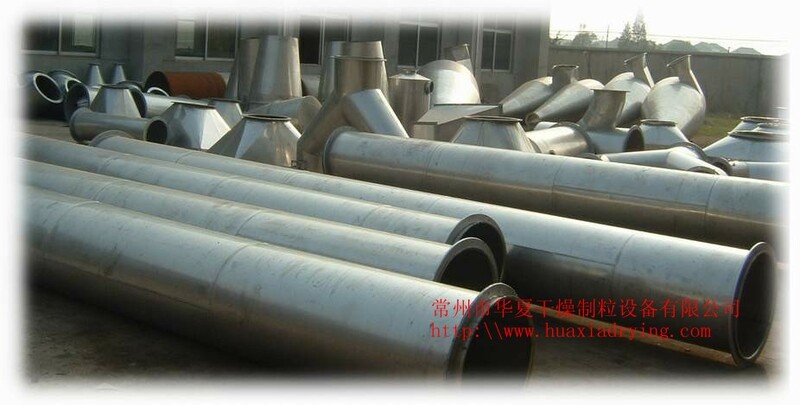 It’s based on the traditional XF series horizontal fluidized dryer. The drying system can achieve the capacity of 12,000 TPY or 20,000 TPY CPE. 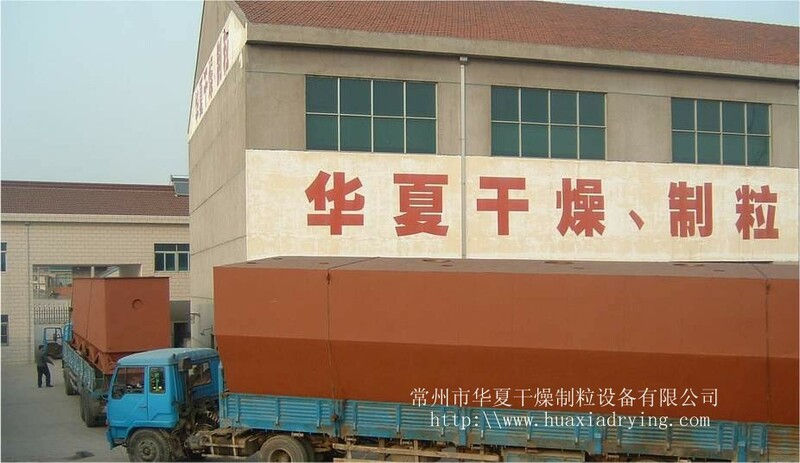 Besides, it’s also suitable for drying other powder materials such as high chlorinated polyethylene (HCPE). 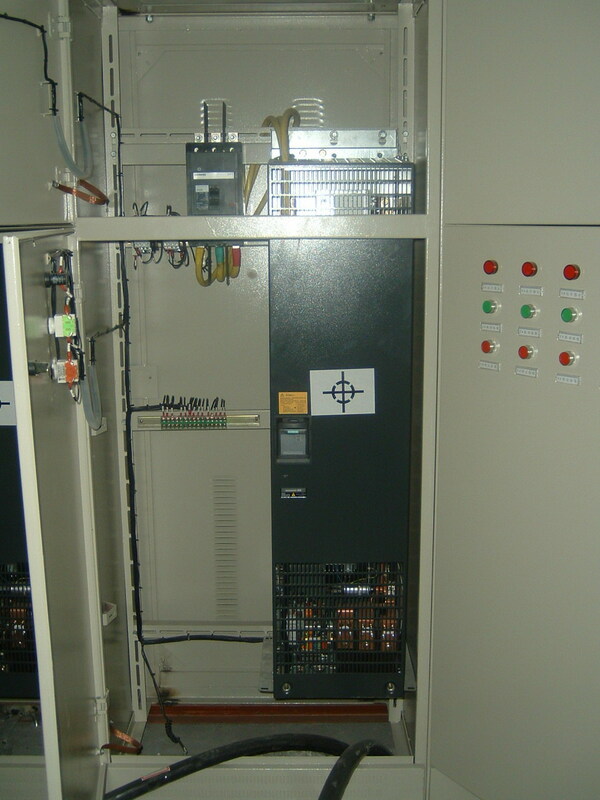 With the appliance of PLC automatic control system, the remote indication and control of the local videos, temperatures and air pressure inside the fluidized beds as well as the motors can surely be achieved. The whole drying process from feeding to packaging is totally continuous. Thus, the continuous production can be made sure.